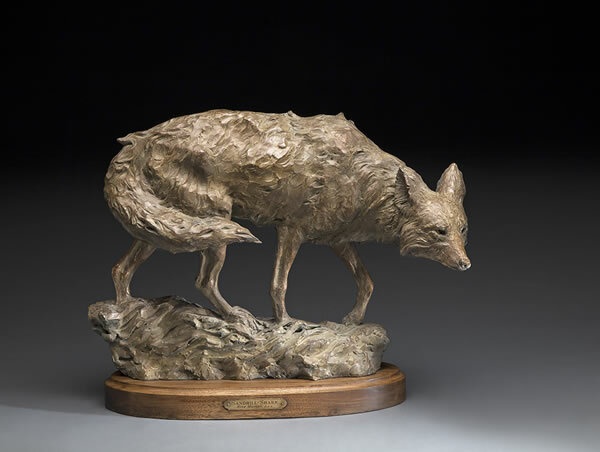 Mel Schockner has photographed the works of hundreds of artists in almost every medium, although he specializes in 3-Dimensional art. 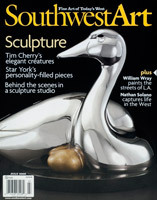 His work has appeared in many magazine ads, articles and covers, books, posters and a multitude of exhibition catalogs. 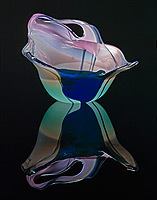 Over the years, Mel has also produced a body of fine art photography and now is showing his own work as well. 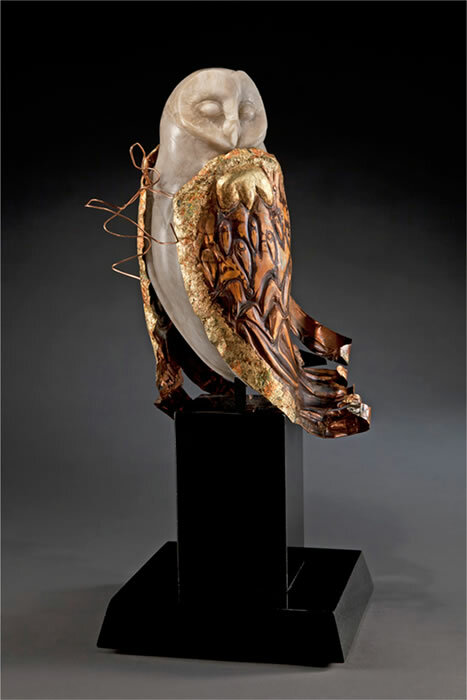 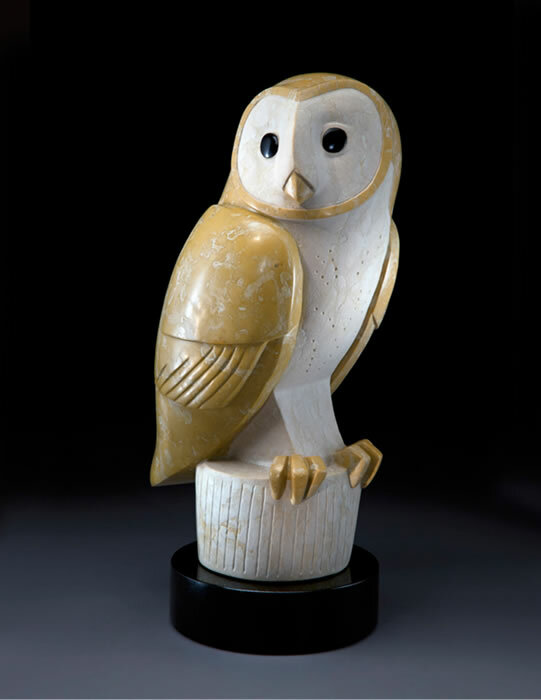 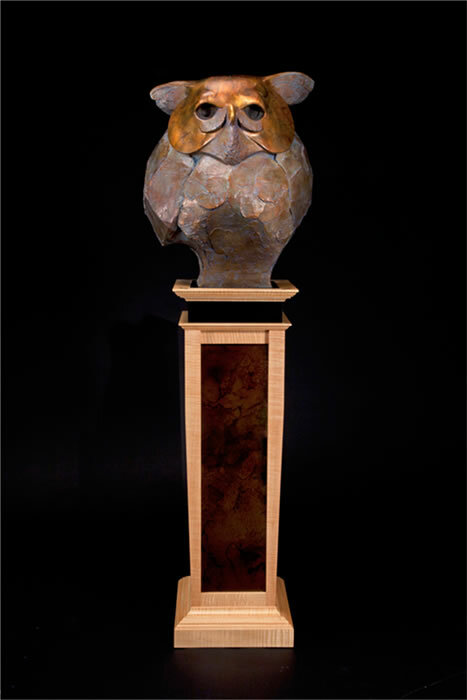 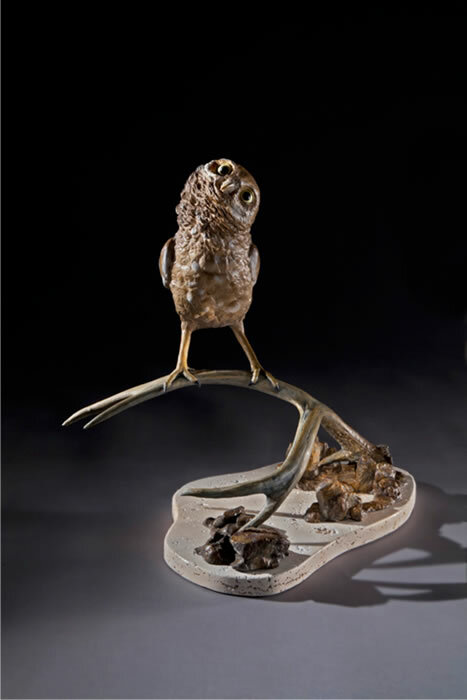 Upon reviewing the artwork that I photographed in 2012, I realized that my clients this year had created a number of fascinating and unique sculptures of owls which, when viewed together, present a captivating collection of images. 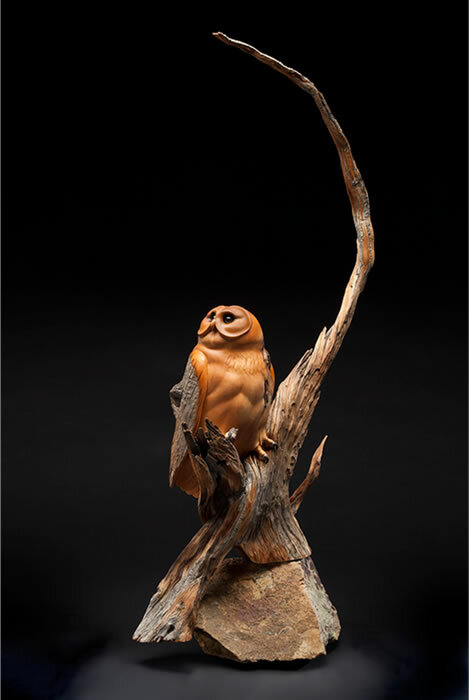 I share them here for your enjoyment. 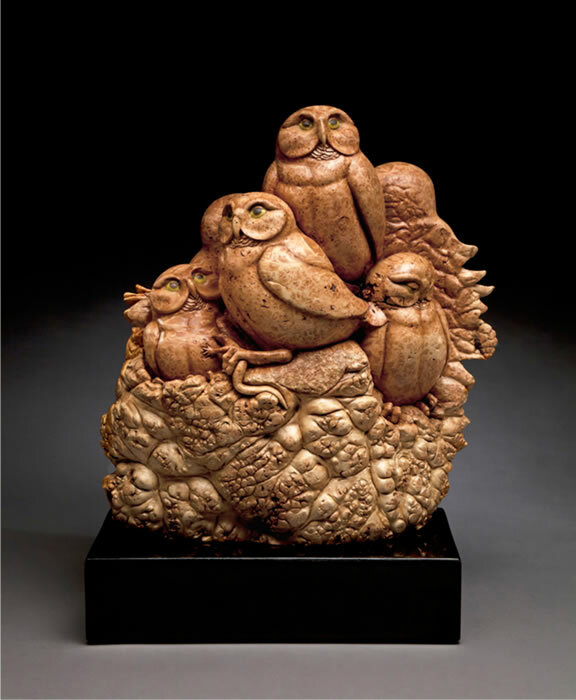 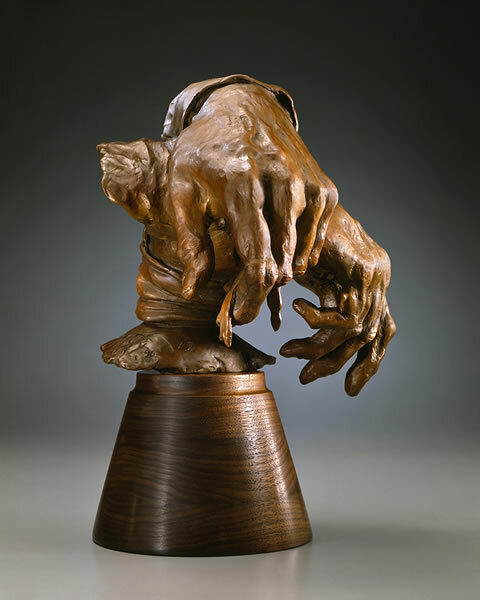 During the last half of 2012 I had the distinct pleasure of providing all of the photographs for the Gilcrese Museum catalogue for renowned sculptor Herb Mignery’s retrospective exhibition. 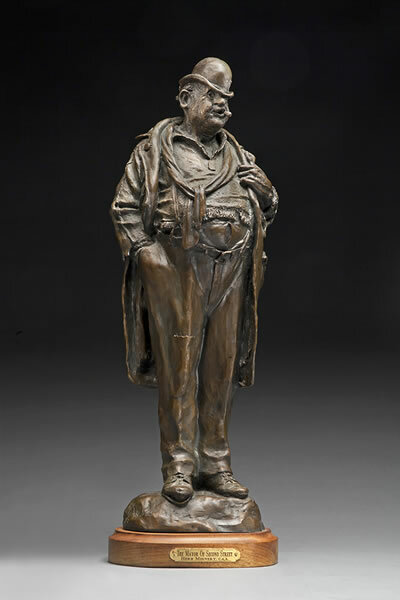 Having photographed all of Herb’s work since our move to Loveland in 1992, I scanned the early 4x5 transparencies for digital reproduction along with photographing both old and new pieces that I had not previously photographed. 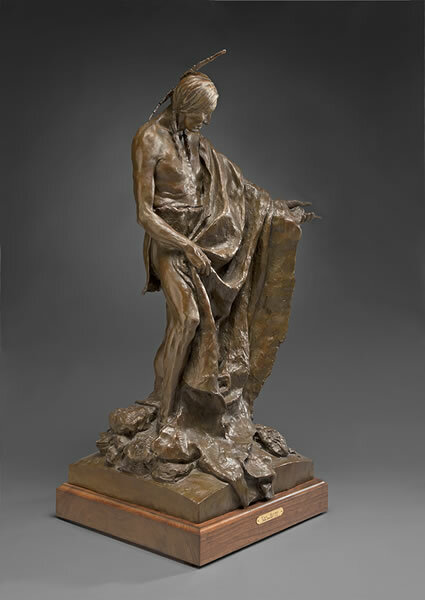 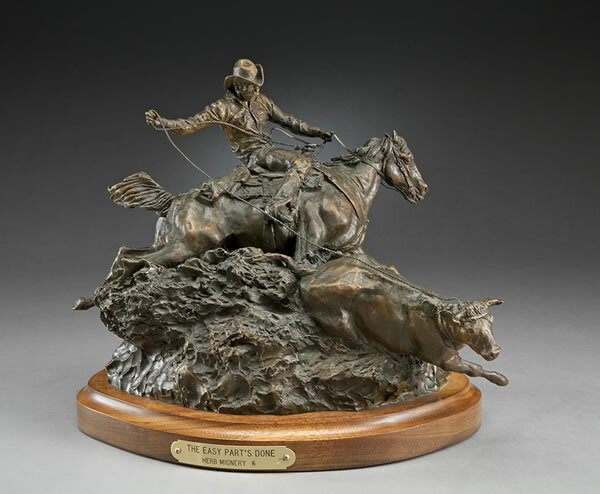 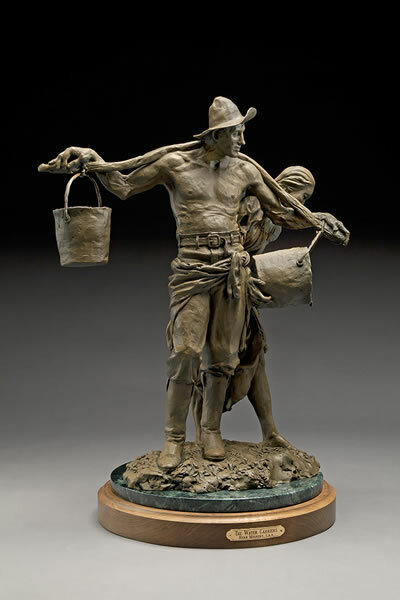 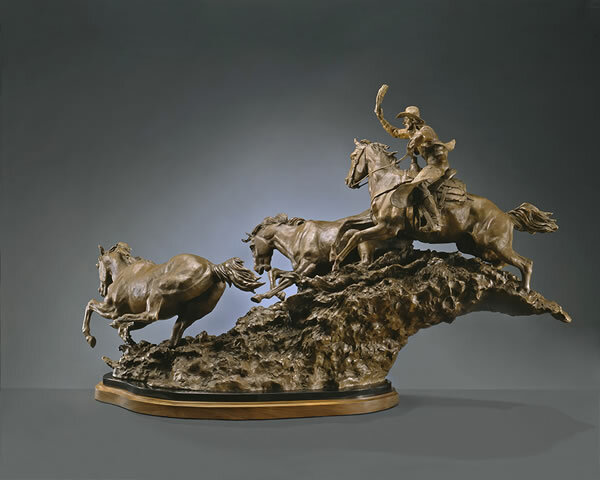 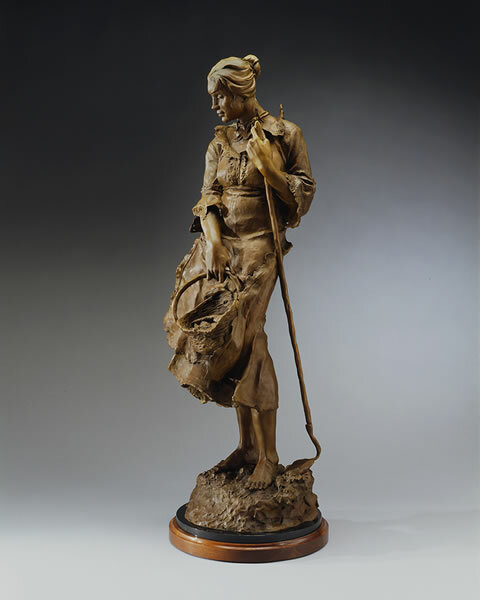 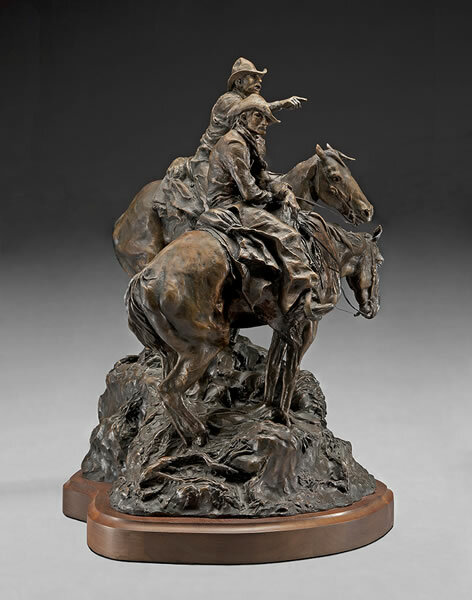 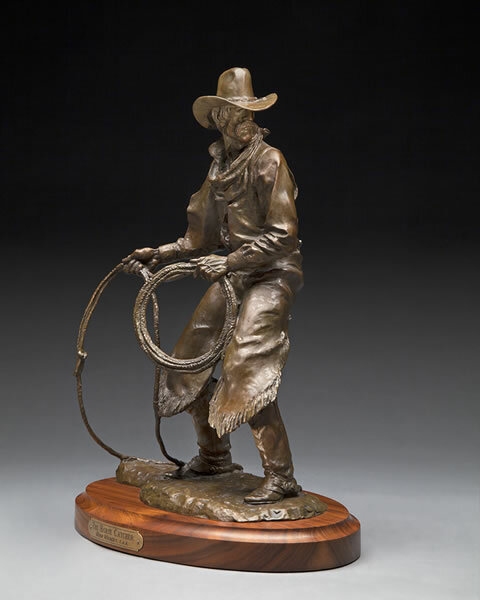 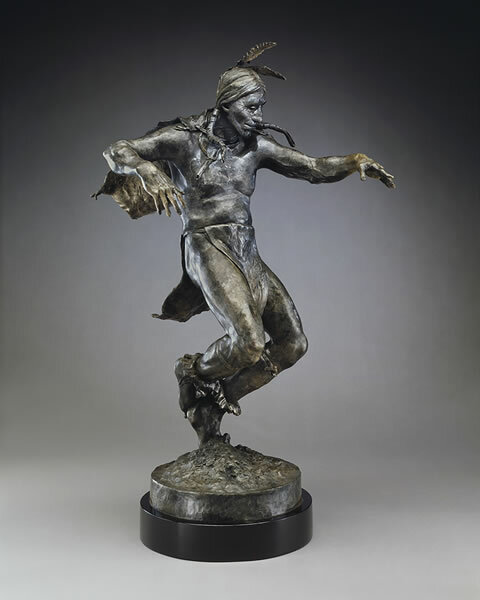 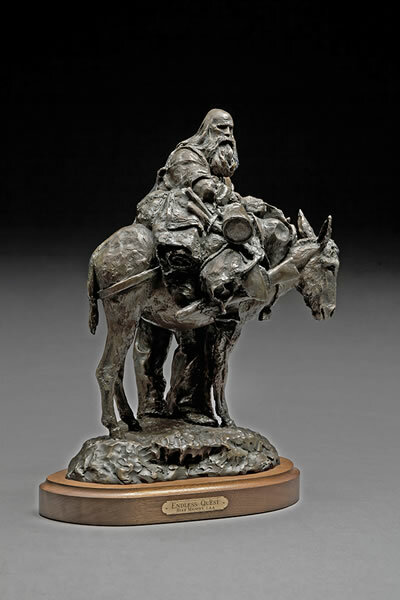 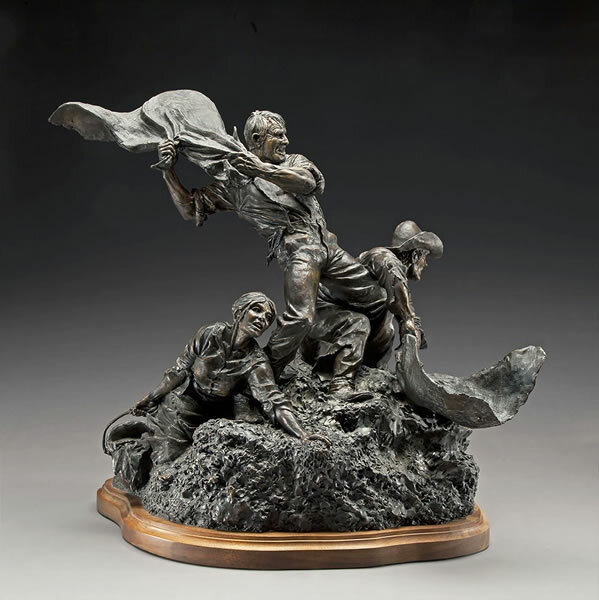 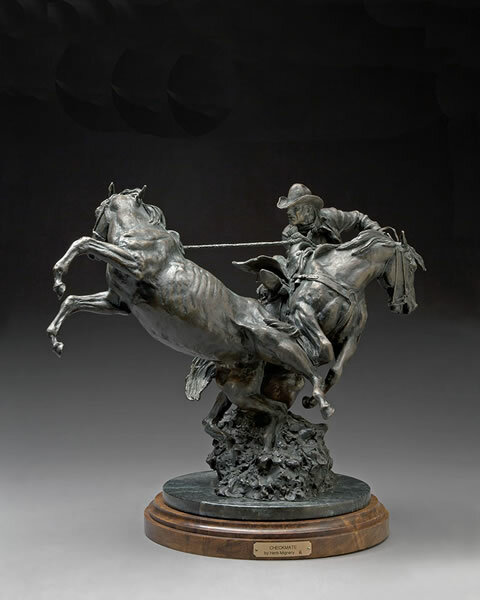 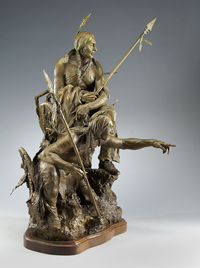 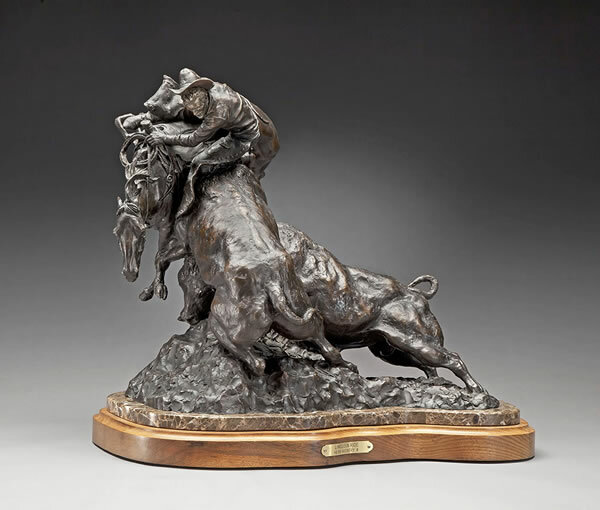 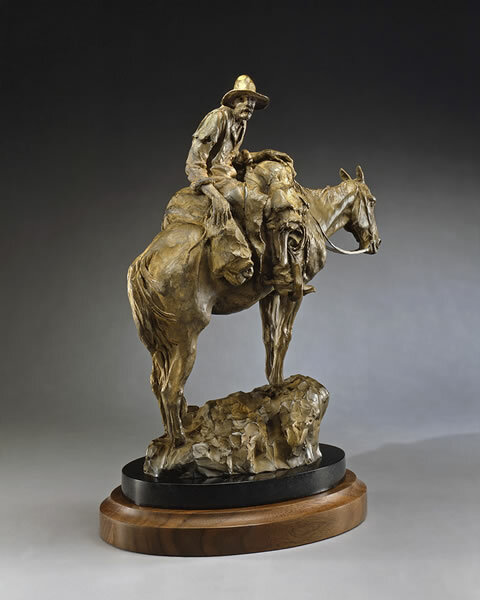 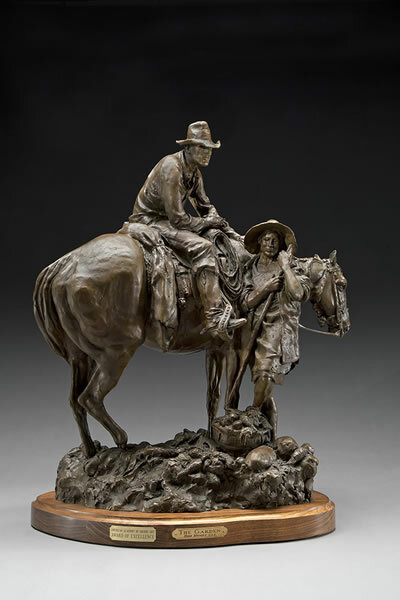 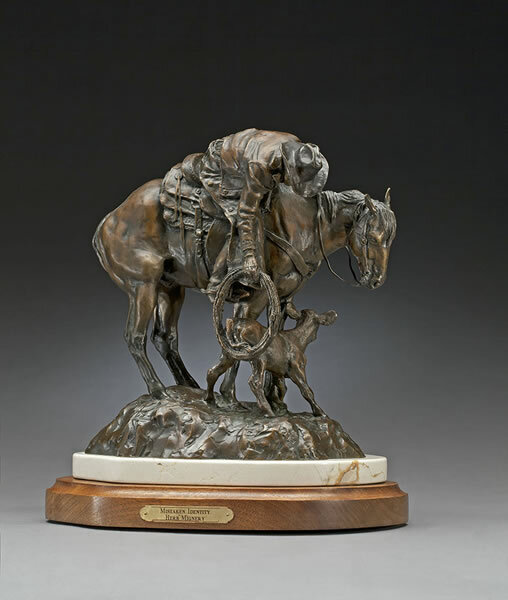 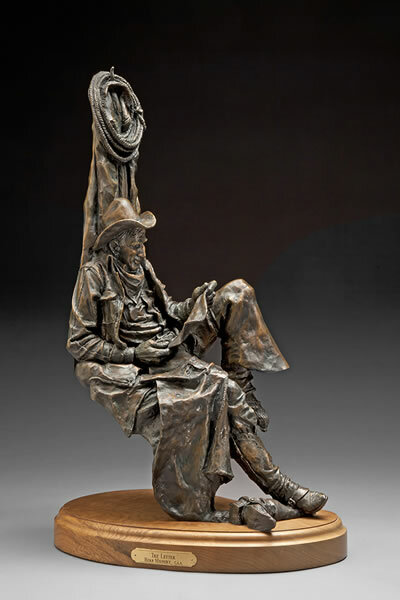 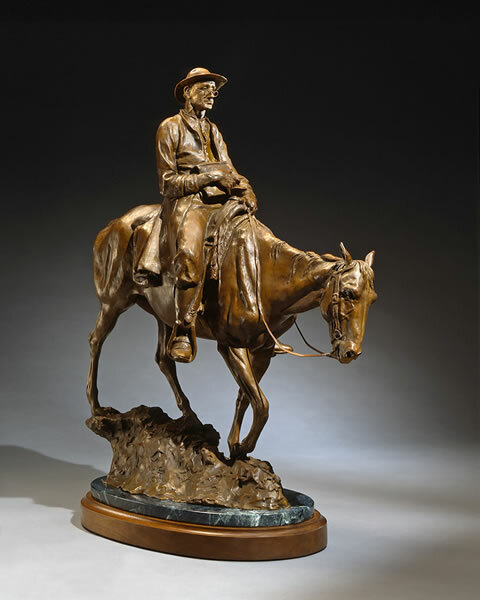 Herb Mignery’s iconic western Americana sculptures capture the spirit and emotion of life on the American prairie with the skill and insight of a fourth generation rancher and artist of unsurpassed talent. 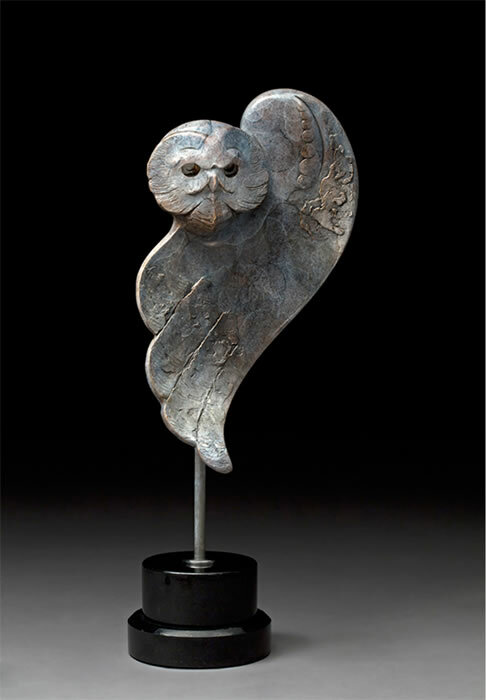 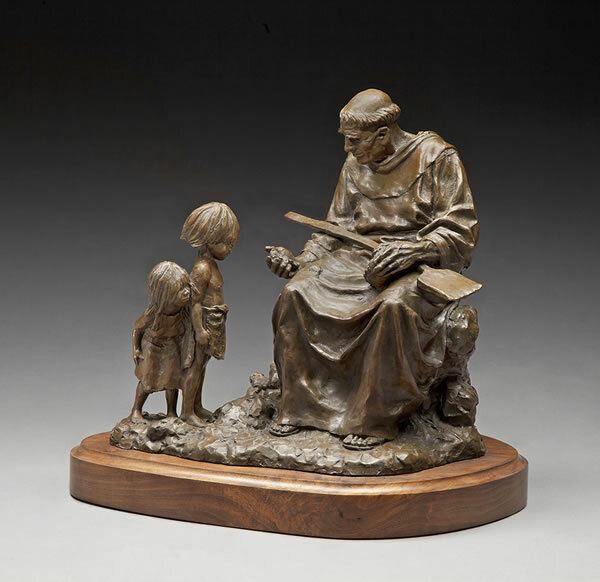 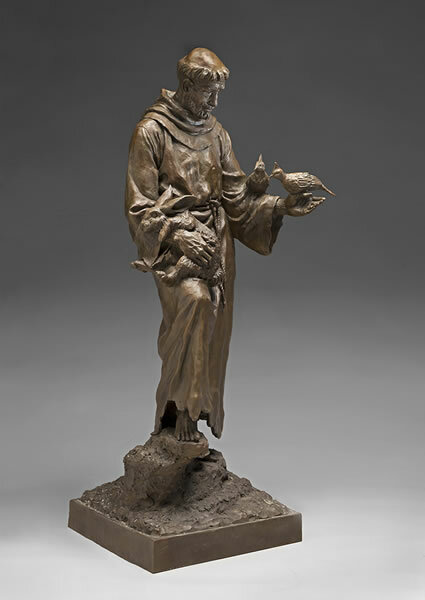 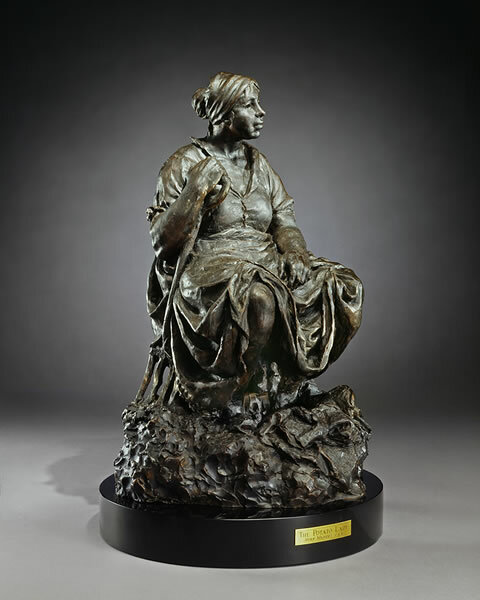 Working with this amazing collection of exceptional sculptures was a richly rewarding experience which I am pleased to share here.